MISSION ESL COMPUTER LAB: "The Story of Helen Keller" from VOA. 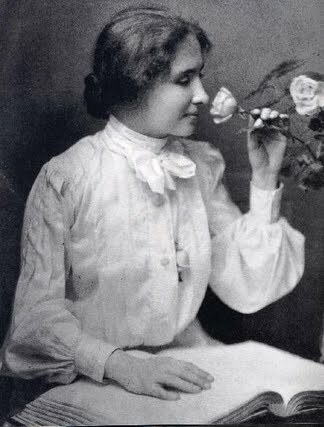 "The Story of Helen Keller" from VOA. And I'm Ray Freeman. Every week we tell about a person who was important in the history of the United States. This week we tell about Helen Keller. She was blind and deaf but she became a famous writer and teacher.